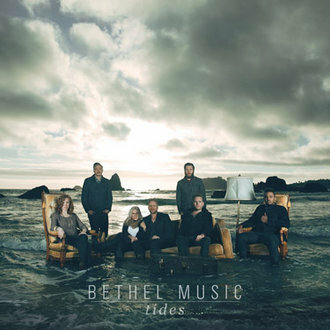 Copyright © 2013 Bethel Music Publishing (ASCAP)/Jesus Culture Music (ASCAP) (Admin by Bethel Music Publishing). All Rights Reserved. Used by Permission.